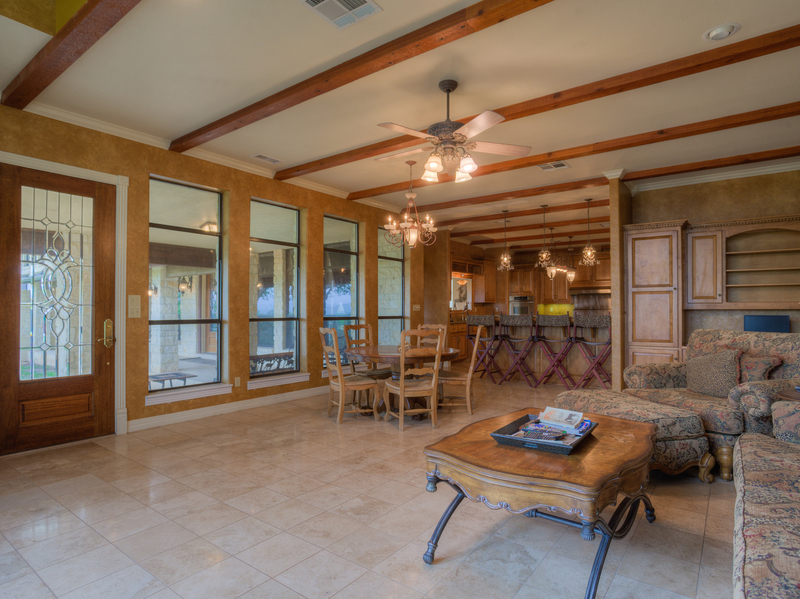 Nestled in the rugged south Texas scrub overlooking wine tasting country lies the rustic Living Waters Ranch. 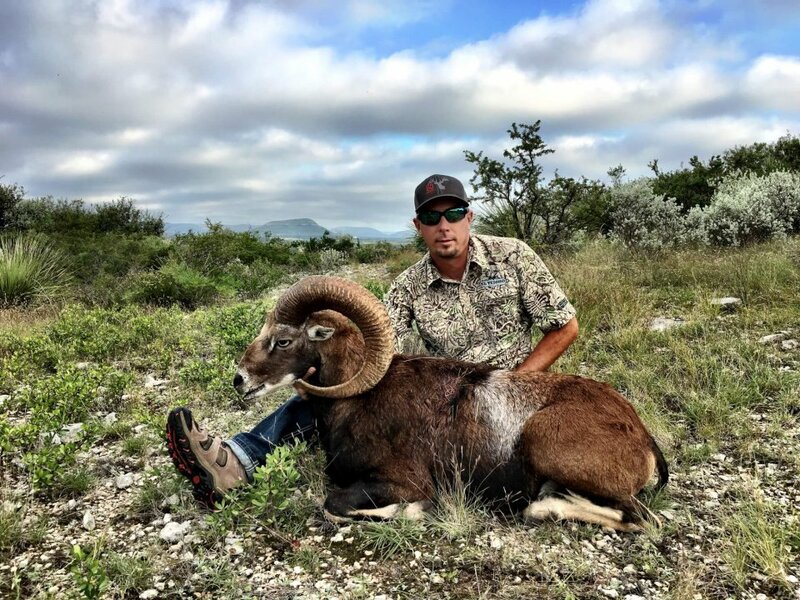 This perfect hunting retreat features the best Texas Armenian Mouflon hunting available, as well as non-hunting activities to ensure the entire family has the time of their life. Our Living Waters Lodge awaits your arrival with over 10,000 square feet of luxury waiting to pamper and rejuvenate you. Power and grace. Until you’ve laid eyes on the Armenian Mouflon you might be hard pressed to consider another exotic member of the horned ram family using either of these words. Their striking horns and aristocratic manner in which they carry themselves on terrain would make even the most sure-footed animal consider another path. It’s no wonder the Armenian Mouflon is king of the Texas mountains. Commonly referred to as Red Sheep, the Armenian Mouflon sports a reddish coat with dark accents – many with a seemingly out of place white ‘saddlebag’ across their withers. What stands out the most is the impressive horns, which all but defy gravity from their sheer bulk and size. Yet the graceful ram moves about as if they were weightless. 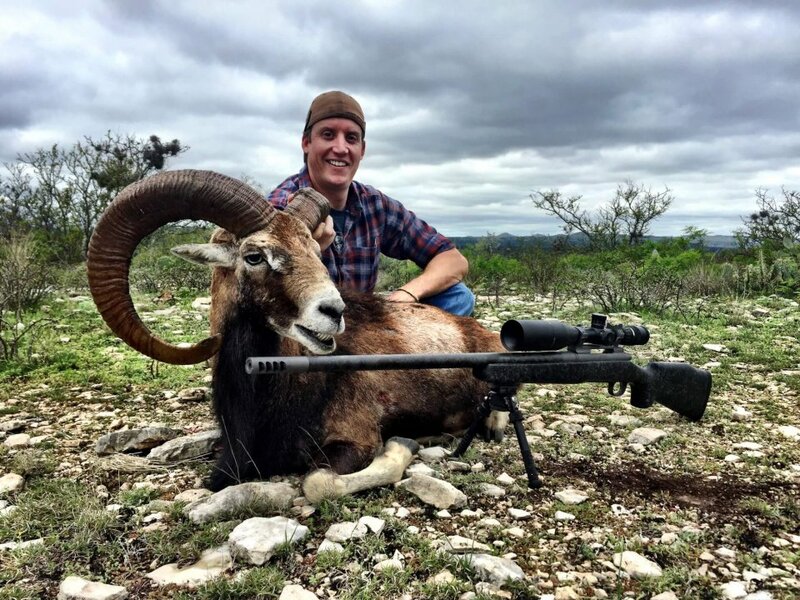 From the first glimpse through your glass to the moment your trophy goes down, Armenian Mouflon hunting in Texas proves non-stop excitement – creating memories that will last a lifetime and an impressive man cave centerpiece. The Armenian Mouflon are nomadic and prefer grazing on grasses and other vegetation as they wander about. Occasionally, they will browse leaves and fruits, depending on the season and food availability. 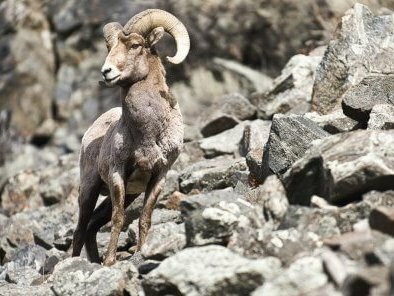 Keen eyesight make tracking the Armenian Mouflon guided hunts a challenge. Although they can move great distances in a short amount of time, these exotic rams tend to mill about in one place for lengths of time, making them prime targets for walk-n-stalk hunting. With an average lifespan of 8-12 years, it’s not unusual for the trophy Armenian Mouflon hunts to bag a buck upwards of 18 years. Like all mountain rams, the Armenian Mouflon are born climbers and are most at home on open, rough terrain. 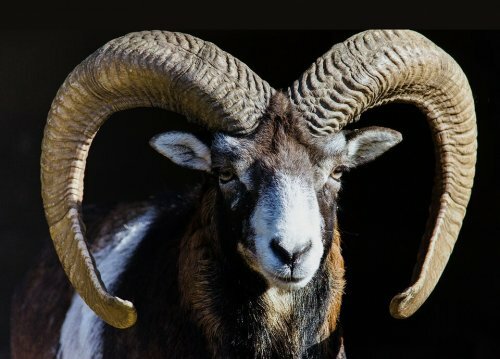 Prized ram trophy racks from the mature males of Armenian Mouflon trophy hunts can weld horns upwards of 30”. Although they are smaller, females can grow horns as well. Because the horns continue to grow throughout their lifetime, the more mature the ram, the more prized their horns. Semi-herd animals, the bucks tend to move in and out of herds of families, social herds, or bachelor groups. Although they may travel as part of a herd, it’s not unusual for some of the more mature bucks to become semi-nomadic.